Welcome Beautiful Light Masters to a wonderful play shop in the Energy of the New Scorpio Moon! Scorpio is the Energy of Alchemy and Magic and has the very deep Energetic of the ‘Phoenix’ rising out of the Ashes! 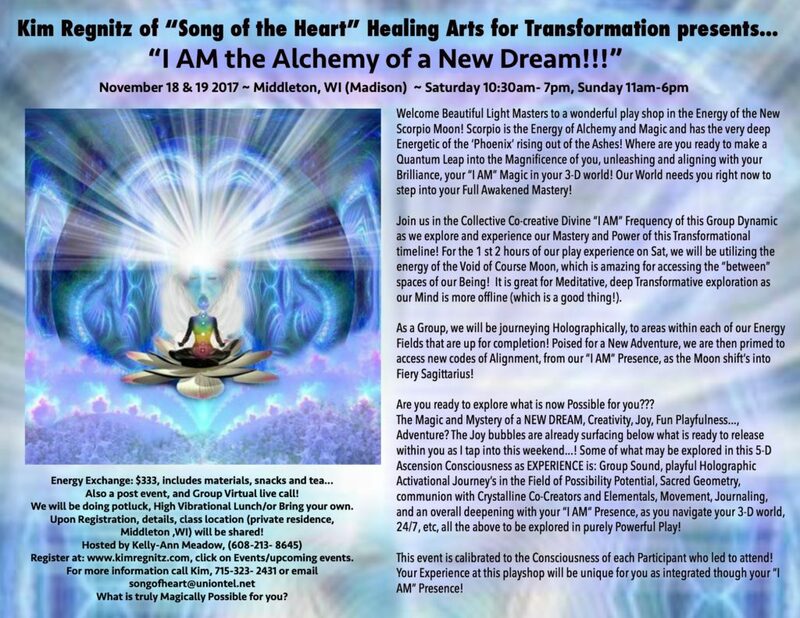 Where are you ready to make a Quantum Leap into the Magnificence of you, unleashing and aligning with your Brilliance, your “I AM” Magic in your 3-D world! 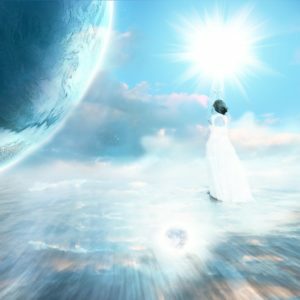 Our World needs you right now to step into your Full Awakened Mastery! 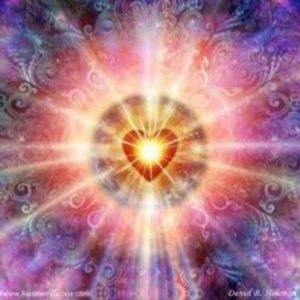 Join us in the Collective Co-creative Divine “I AM” Frequency of this Group Dynamic as we explore and experience our Mastery and Power of this Transformational timeline! For the 1st 2 hours of our play experience on Sat, we will be utilizing the energy of the Void of Course Moon, which is amazing for accessing the “between” spaces of our Being! It is great for Meditative, deep Transformative exploration as our Mind is more offline (which is a good thing! J). 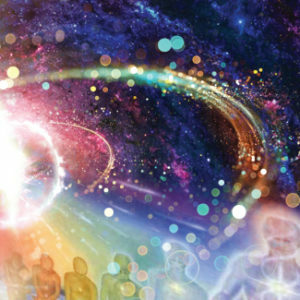 As a Group, we will be journeying Holographically, to areas within each of our Energy Fields that are up for completion! Poised for a New Adventure, we are then primed to access new codes of Alignment, from our “I AM” Presence, as the Moon shift’s into Fiery Sagittarius! Some of what may be explored in this5-D Ascension Consciousness as EXPERIENCE is: Group Sound, playful Holographic Activational Journey’s in the Field of Possibility Potential, Sacred Geometry, communion with Crystalline Co-Creators and Elementals, Movement, Journaling, and an overall deepening with your “I AM” Presence, as you navigate your 3-D world, 24/7, etc, all the above to be explored in purely Powerful Play! This event is calibrated to the Consciousness of each Participant who led to attend! Your Experience at this playshop will be unique for you as integrated though your “I AM” Presence! Energy Exchange: $333, includes materials, snacks and tea, also a post event Group Virtual live call! What is truly Magically Possible for you?